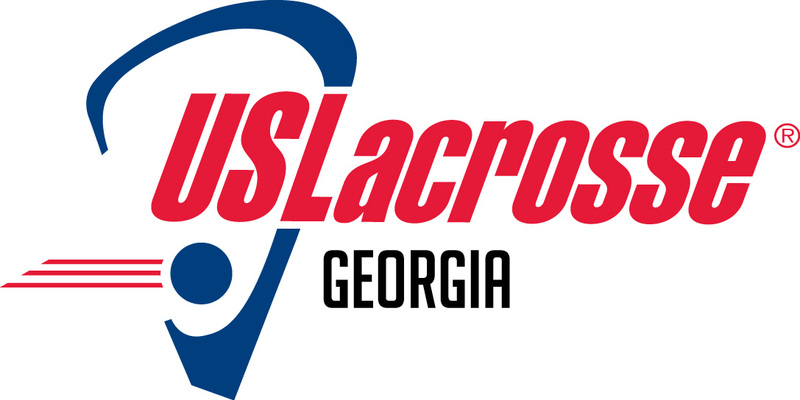 Copyright © 2014 Georgia Chapter US Lacrosse. All Rights Reserved. 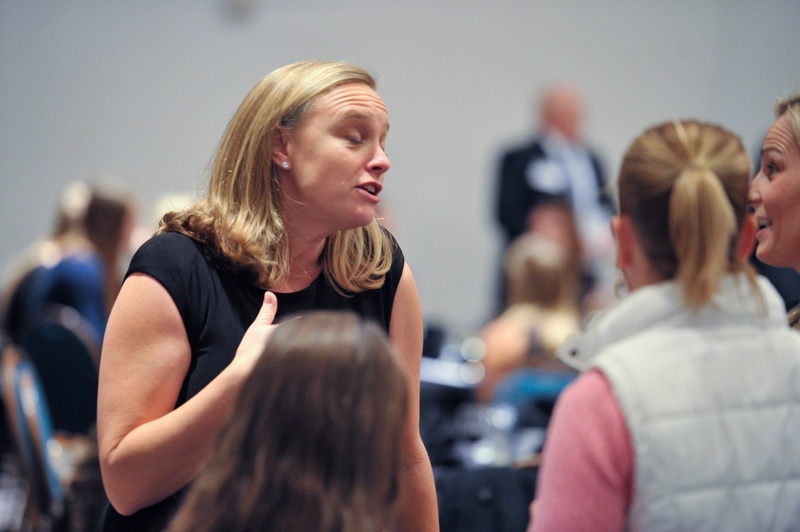 The mission of the Georgia Lacrosse Foundation is to ensure a unified and responsive organization that develops and promotes the sport by providing services to its members and programs to inspire participation, while preserving the integrity of the game.